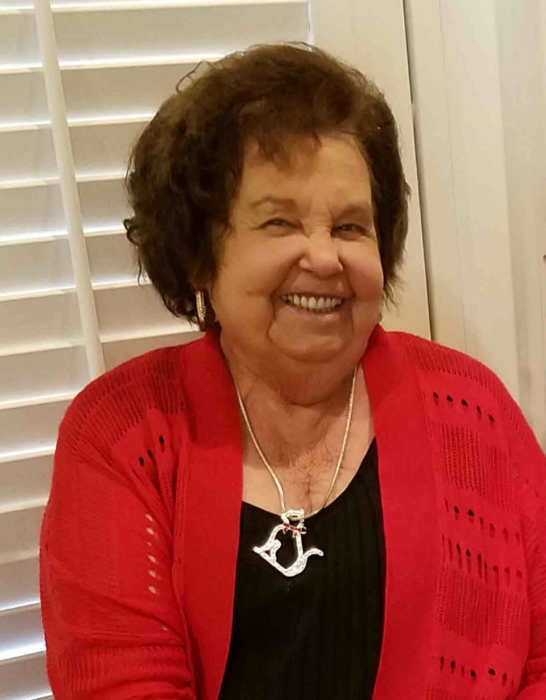 Ellen Isabelle Howard Mosley, age 85, born in Rome, AL and a resident of Stapleton, AL died Saturday, April 13, 2019 at Thomas Hospital. She was a retired Bus Driver for the Baldwin County Board of Education. She was a member of the Stapleton United Methodist Church and a member of the Eastern Star. She is survived by her children, Crystal (Bill) Menas of Spanish Fort, AL and Boyce Mosley of Stapleton, AL; two grandsons, Will Menas and Christopher Menas and many beloved sisters-in-law, brothers-in-law, nieces and nephews. She was preceded in death by her husband, J.C. Mosley. Funeral services will be held Tuesday, April 16, 2019 at 3:00 p.m. at the Stapleton United Methodist Church with Reverend Ron Hill and Reverend J.P. Lambert officiating. Burial will follow at Galilee Primitive Baptist Cemetery. The family will receive friends Monday, April 15, 2019 from 6:00 p.m. until 8:00 p.m. at the Stapleton United Methodist Church. Pallbearers will be Will Menas, Christopher Menas, Kendall Gordon, Eric Mosley, Mike Langham and Sam Cunningham.